Polished concrete: Polished concrete is one of the best finishing that you can give to your floors and countertops. It creates an elegant finish that will improve the overall look of your home. Stained concrete: Plain concrete typically has a greyish dull look that no one can love. The best way to customize your concrete is by staining it so that you can give it the best look. Sealed concrete: Sealing concrete is the best protection you can give to your surface to protect it against staining corrosion and dirt. You need a reputable contractor to make sure that you have the best sealed concrete in the market. Stamped concrete; Stamped concrete is normally patterned and textured in such a way that it produces a beautiful look. You need to design it in such a way that it matches with the overall theme of your property. Concrete overlay: Including a concrete overlay on your surfaces will make your stained, pitted, worn out and ugly concrete have a fantastic look. The contractor should use the best materials that will give your concrete the durability that it deserves. Decorative concrete flooring: Decorative concrete flooring comes in various patterns and colours. Coming up with one that is unique to your property will make it to stand out in the market. 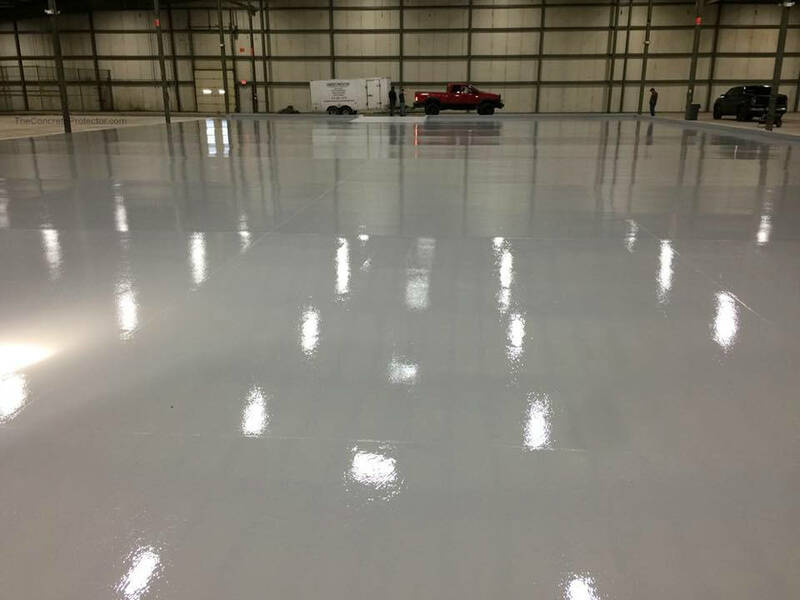 Metallic epoxy: Metallic epoxy floors produces one of the best designs that you can think about. It gives your concrete surface a mirror look that makes it to stand out in the market. Concrete countertops: Countertops are exposed to a lot of heat and water and hence need a strong material that will keep them durable. Concrete countertops and among the best that the market has to offer. Concrete sinks: Concrete sinks are the best because you can shape them into any design and size. The material is porous but you can overcome this challenge by giving it the best finish. Concrete summer kitchens: Everyone wants some outdoor kitchen to use especially during the hot seasons. Concrete summer kitchens are the best because they are resistant to any form weather conditions. Concrete kitchen tables: The good thing about using the concrete material to make kitchen tables is that you can shape them in any design and size. These tables are strong and will last you for several years. Concrete conference tables: Concrete is one of the best materials for making conference tables. You can give these tables any shade and this can take your brand to the next level. Concrete driveways: Driveways are busy places and hence you need a sturdy material like concrete to install them. Concrete driveways are not only durable but also attractive. Stamped concrete: Stamped concrete comes in various patterns that give your surfaces any finish that you can imagine. It is an excellent approach to making sure that you have the best finishes in your building. Driveway repairs: Professionals can repair your driveways in such a way that you get durable and attractive surfaces. You need to seal any holes on the driveways to make sure that they are at their best. 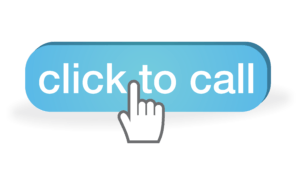 Patio resurfacing: The patio is one of the most important places in the home. You can resurface it to make it more pleasing aesthetically. Concrete retaining walls: You will always need a wall barrier to divide between grass and the lake. One of the best construction materials for these structures is the concrete material. Waterfalls and/or pool water falls: Most hotels, luxury homes, resorts, etc have waterfalls and pool water falls. Apart from making your surrounding attractive, they will supply moisture to your environment and make it worth living. Pool spill over bowl: There are different designs of pool spill over bowls and you have to make sure that you are getting the best style for your home. Concrete fire pits: More and more people in the United States are going for concrete fire pits. These products come in various sizes and designs and you can choose one depending on your unique needs and preferences. Epoxy Floor Systems: Epoxy floor systems is among the trending designs in the modern market. You combine resin and hardeners to produce gorgeous and durable floors. Concrete Pool Decks: Once of the best materials to make pool decks is concrete. The best treatment will make sure that these decks are waterproof. Pool Deck Resurfacing: The walking area around your pool should always be attractive and clean. You can give it the best looks by applying a surface onto it. Custom Staining: Staining is a modern treatment that will give the concrete surfaces the desired shades. 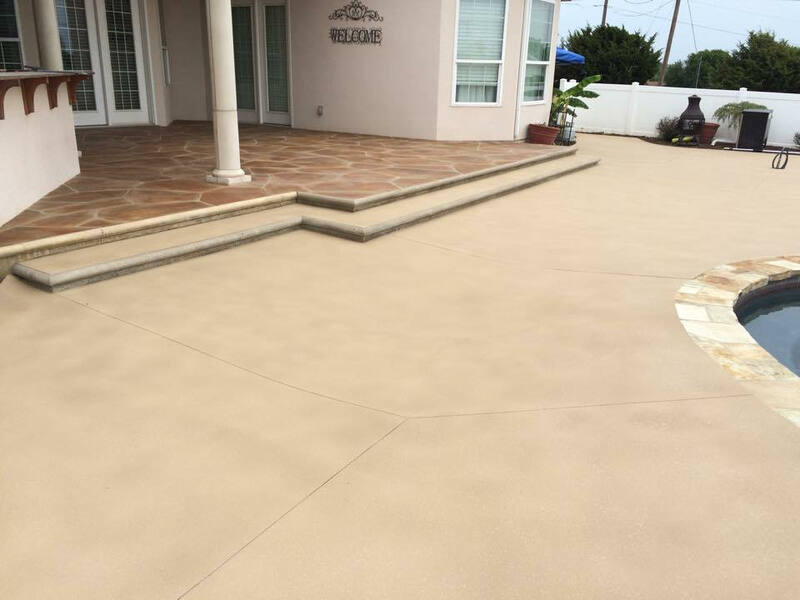 Custom staining makes sure that the theme of your concrete surfaces blends well with the overall look of your home. Acid Stained Concrete: One of the best ways to give your concrete surfaces a fresh look is staining. It will take away the dull greyish look and give it an excellent curb appeal.